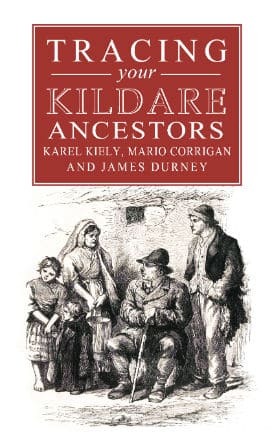 This new title is a guide for family research in County Kildare. 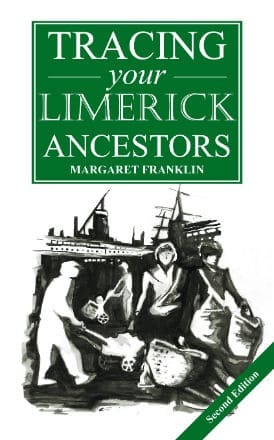 It provides a comprehensive account of all of the many genealogical sources available for those tracing ancestors from this county. These sources include websites, birth, marriage and other personal records, public records. 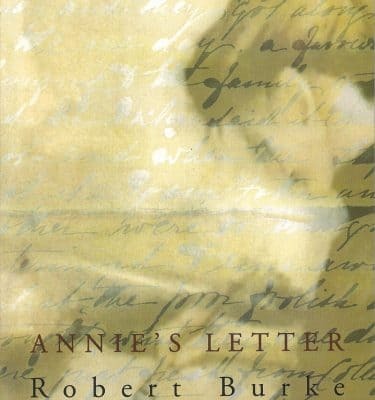 books, journals and manuscripts. County Kildare has a diverse population including farmers, soldiers and horsemen. The county has had a long association with the military including the major Curragh camp. It is also the centre of the Irish equine industry and is one of the richest counties outside Dublin. Large estates, military barracks, stud farms and horse racing establishments still feature in the county which has a current population of 210,000. Common names in the county include Byrne, O’Toole, Cullen, Dowling, Dunne, Nolan, Lawlor, Farrell, McKelly, Birmingham, Sutton, FItzgerald, Eustace, OKelly, Murphy, Doyle, Walsh, Dowling, Connor, Neill, Brennan, Moore and Kavanagh. 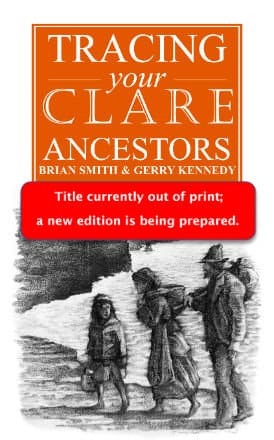 Tracing Your Kildare Ancestors is a guide for family research in County Kildare. It provides a comprehensive account of all of the many genealogical sources available for those tracing ancestors from this county. These sources include websites, birth, marriage and other personal records, public records. books, journals and manuscripts. County Kildare has a diverse population including farmers, soldiers and horsemen. The county has had a long association with the military including the major Curragh camp. It is also the centre of the Irish equine industry and is one of the richest counties outside Dublin. Large estates, military barracks, stud farms and horse racing establishments still feature in the county which has a current population of 210,000. Common names in the county include Byrne, O’Toole, Cullen, Dowling, Dunne, Nolan, Lawlor, Farrell, McKelly, Birmingham, Sutton, FItzgerald, Eustace, OKelly, Murphy, Doyle, Walsh, Dowling, Connor, Neill, Brennan, Moore and Kavanagh. This popular field …. is catered for by a range of books, in which this series of no-nonsense guides, listing sources and how to use them, stands out.